Ref. 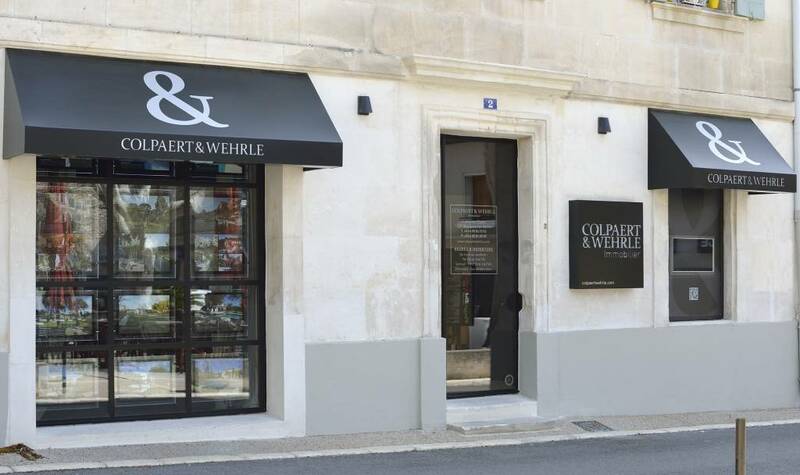 989 - A real haven of peace in the countryside close to a pretty Alpilles village. This property comprises a period house with around 180m² of living space and a more recent house of 72m², with 6 bedrooms in total, all on 1.6 hectares of land. The pool will delight real swimmers as it is 15m long. Boasting period charm and character, a lovely country garden and total tranquility, this is an ideal place for quiet holidays or for horse-lovers.